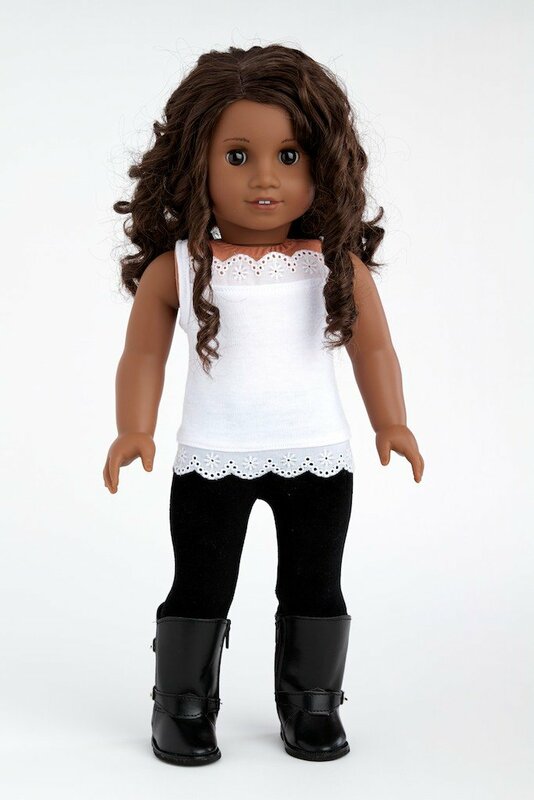 Do any of your dolls love fashion and staying up with the latest trends? Some of Zoey's dolls certainly seem to! We are always on the lookout for unique styles that are fun and trendy. DreamWorld Collections has several fun options for your fashionista! The one pictured above is a newer style that they are offering and is called Uptown Chic and we love it! 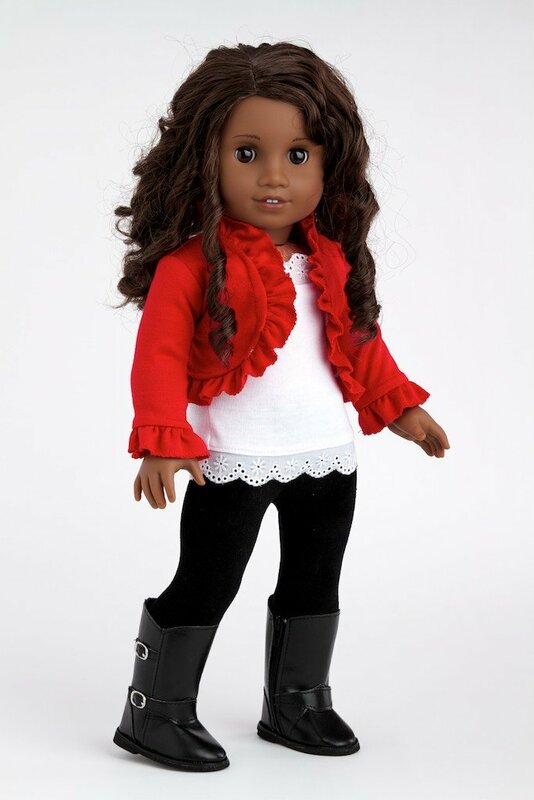 Zoey's favorite part of the outfit is the ruffled, red, cropped jacket and stylish boots. 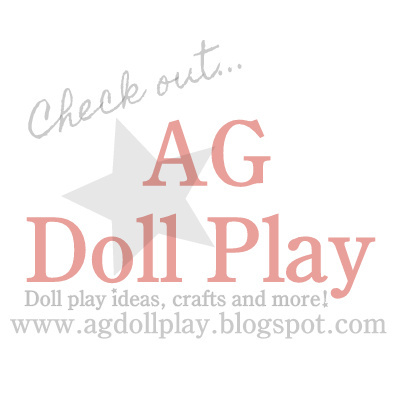 Be sure to stop over and check out what else DreamWorld Collections offers for your dolls stylish needs! Oh! Those are so fashionable. 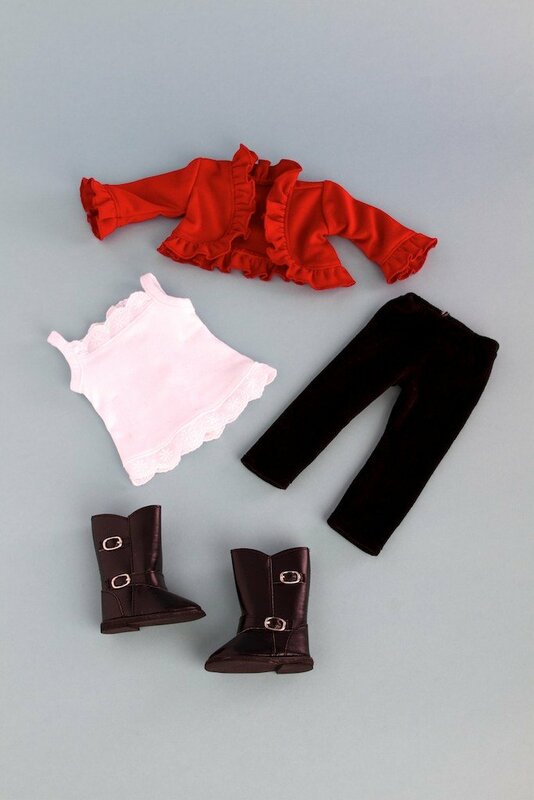 Those clothing will surely make any dolls look great. But does Dream World offers these dolls clothing at affordable prices?